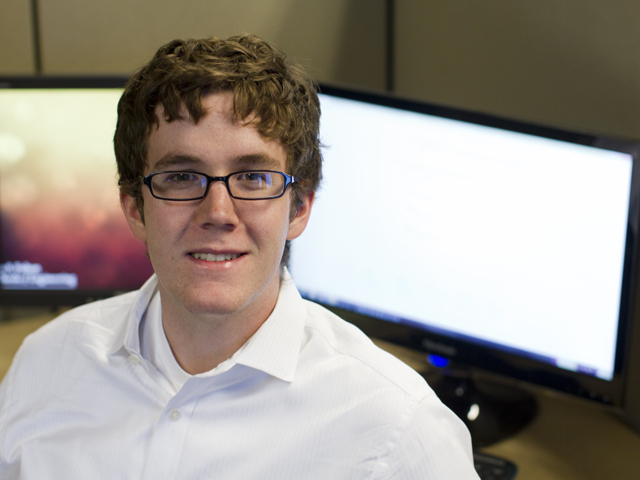 For a second straight year Arizona State University computer science major Christopher Thornton has earned a top prize in the Avnet Tech Games, a popular science, engineering and computing competition series for college students. 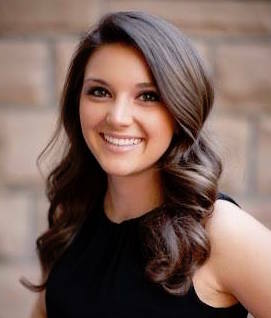 Thornton won $1,000 recently for a first-place finish in the event’s Java Blitz category, which required contestants to write a computer program – using Java programming language – to perform advanced financial data calculations. Students can compete in the games as teams. Thornton took on the challenge by himself. The spring 2013 Arizona Avnet Tech Games drew almost 250 students from Arizona State University, Northern Arizona University, the University of Arizona, nine of the state’s community colleges and the University of Advancing Technology. They competed in one or more events in nine categories covering robotics, computer systems engineering, computer science, digital design, development of a solar-powered water-pumping system, data-center development and a race to rebuild a computer using refurbished components. Avnet, one of the largest distributors of electronic components, computer products and related technologies, sponsors the event in an effort to help students prepare for the competitive job market in information technology industries. Winners were selected by a panel of judges that included technology industry executives, other business leaders and engineers. Students were judged on their abilities to meet the technical requirements of the task, apply innovative approaches to devising solutions and demonstrate professional-level skills. Thornton proved his abilities a year ago by winning the Avnet Tech Games’ Android App Showdown, a virtual competition that gave students a month to develop an innovative mobile application. He created an Android tablet application for doing advanced data analysis, one that can take voluminous amounts of records and raw data and organize it into an easy-to-grasp presentation. 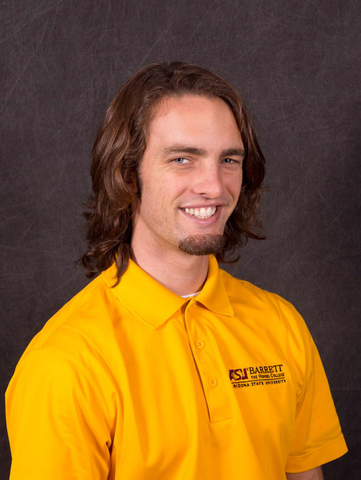 A 2010 graduate of Brophy High School in Phoenix, Thornton, now in his junior year of study, plans to advance his own talents by pursuing a master’s degree in computer science at ASU. He is focusing on website and computer software development, and is already using those skills in a job he has held for almost two years with a local payroll services company. Beyond his basic job duties, he has developed a custom Android app tailored to the company’s needs. Thornton maintains a website and a blog about his forays into software development and internet technology.